The twenty-one Nocturnes of Frédéric Chopin (of which only twenty were designated as such by the composer, the well-known Nocturne in C-sharp minor of 1830 being in fact a pastiche of pre-existing music that only received the title Nocturne upon publication in 1875) span virtually his entire creative career. Chopin inherited the form from Irish composer John Field; Field's influence is indeed palpable throughout Chopin's earliest published entries in the genre. The Three Nocturnes, Op.9 (dedicated to the famous pianist Mme. Camille Pleyel, with whom several noted musicians of the day, including Berlioz and Liszt, fell in love) still betray their stylistic debt to Field, although even at this early stage in his development Chopin's melancholy-tinged chromaticism and sinewy melodies stand in stark contrast to the Irish composer's far simpler pieces. 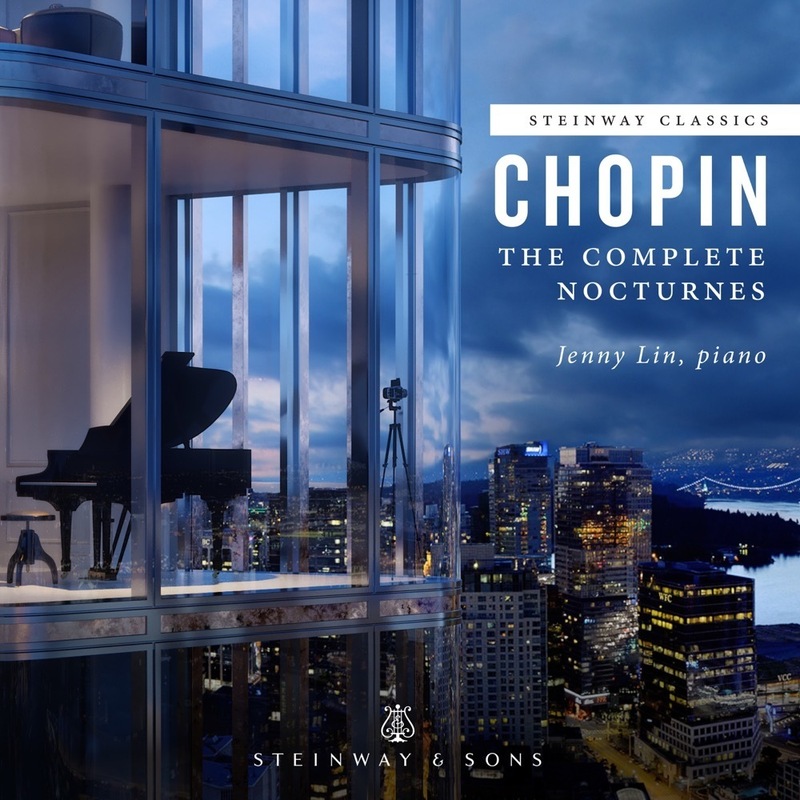 The Nocturne in B-flat minor, Op.9, No.1 is actually not Chopin's earliest work in the form: the E Minor Nocturne published posthumously as Op.72, No.1 was composed in 1827, some three full years earlier. Nevertheless, it is with this elegiac, somewhat neglected B-flat minor piece that Europe got its first real glimpse into Chopin's wondrous, rapidly-maturing musical mind. Chopin adapts Field's ternary (ABA) design to suit his more strophic organization, and it is thus also possible to hear the B-flat minor Nocturne as a musical utterance in four, rather than three, distinct groups. We pass from the restrained melancholy of the opening through a longer, melodically sultry middle section, only to return once again, inevitably, to the point of departure. Chopin expands the coda, once merely a kind of musical appendage, into a full-fledged partner in the musical drama. The final repose on the tonic major implies a deep sadness far beyond the expressive power of a more glaring minor mode ending.